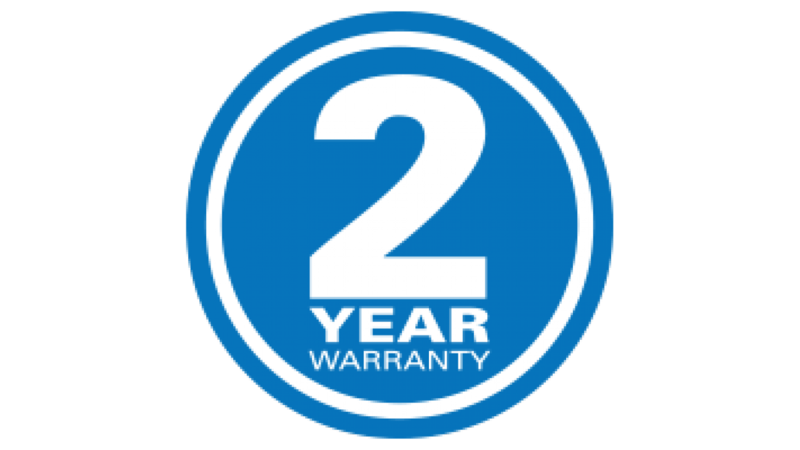 TripLogik will extend your standard factory warranty from 1 year to 2 years on yourTL1000 GPS Mileage Logger and OBDII cable. This extension also included a 12 months tech support. *This option must be purchased within the first 30 days.Does not include accidental damage.